Odell Beckham Jr. woke up from his social media slumber on Sunday. 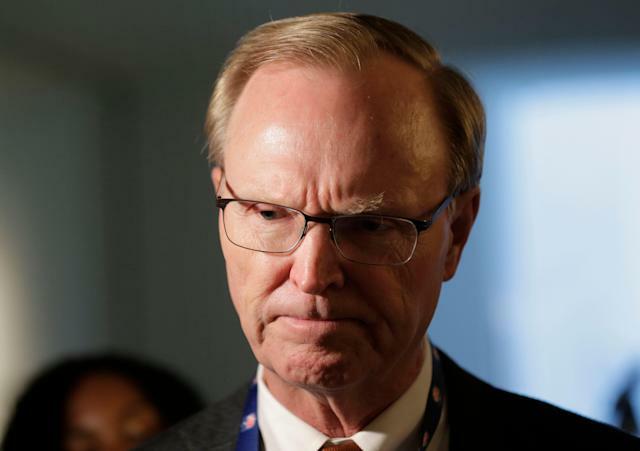 As he did so, New York Giants co-owner John Mara gave a candid take on trading away the transcendent wide receiver to the Cleveland Browns. Speaking at the NFL league meeting in Phoenix, Mara told reporters he was reluctant to deal Beckham and that when he told his grandchildren about the trade, they cried. He went on to detail his thought process when approving the deal orchestrated by general manager Dave Gettleman. He said that co-owner John Tisch was quicker to approve Gettleman’s proposal that returned a first- and third-round pick and safety Jabril Peppers from the Browns. 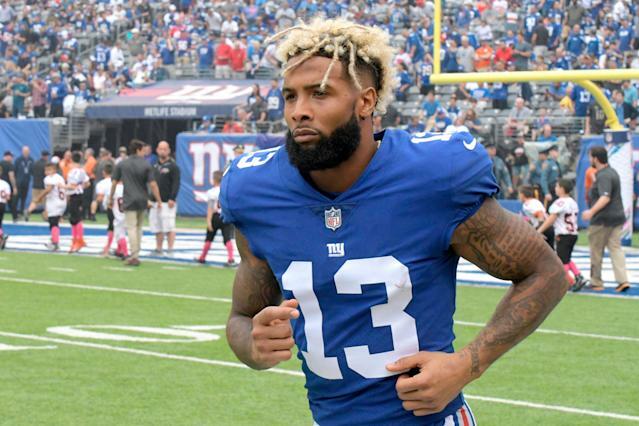 “I will tell you it was a reluctant approval on my part, because I happen to like Odell very much, and I recognize the unique talent that he has,’’ Mara said. “It’s not easy to trade that player to another team. Tisch, though quicker to approve the deal, also acknowledged it was a hard choice to make. "Not an easy decision at all,” Tisch said. He appears to be fully embracing Browns culture on the other side of his hiatus. It’s easy to understand how being traded from the Giants to the Browns and watching dreams of making big plays in the biggest American city shift to a rust-belt city would be a shock to the system. But from a football standpoint, there are few teams more compelling than the Browns in 2019, and Beckham appears to be embracing that. The prospect of moving from a dilapidated Eli Manning to a surging Mayfield at quarterback is worth getting excited about. And the trade was out of his hands. So even if he pines for New York and has “mixed feelings” about the deal as Newsday reports, the healthy approach is to move on. And he appears to be doing so. Seller’s remorse in New York? The same might not be said about Mara, whose words Sunday point to a bout with seller’s remorse.